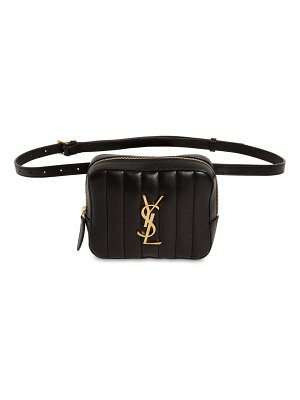 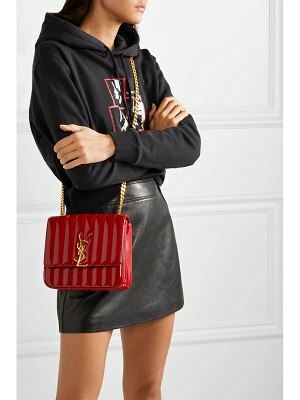 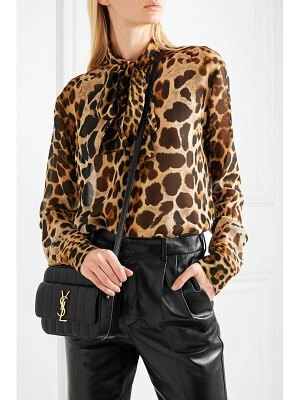 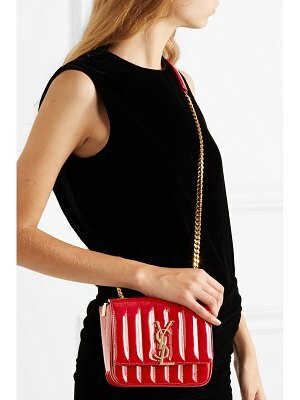 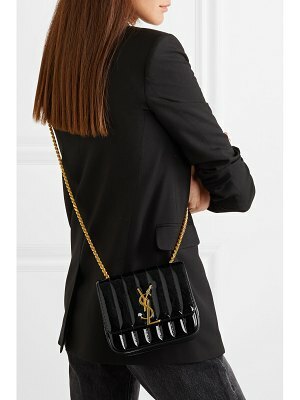 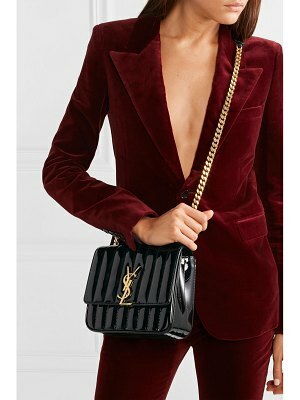 Saint Laurent's 'Vicky' bag is one of Anthony Vaccarello's most coveted introductions to the label's accessories repertoire in his time as Creative Director. 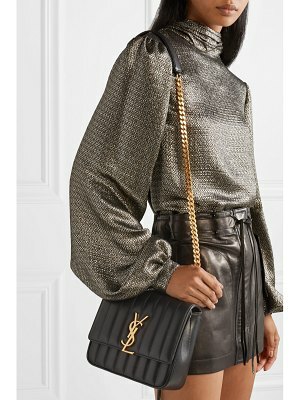 This small version of the structured, '80s-inspired style has been crafted in Italy from quilted leather, taking an experienced artisan over five hours to make. 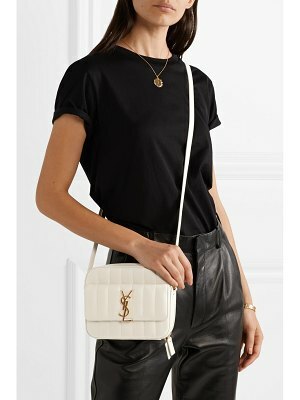 Sling the chain strap cross-body, as Kaia Gerber does in the campaign video.